Apple has taken its iPad family two big leaps forward with an all-new ultra-thin 10.5-inch iPad Air along with a major upgrade to the 7.9-inch iPad mini. 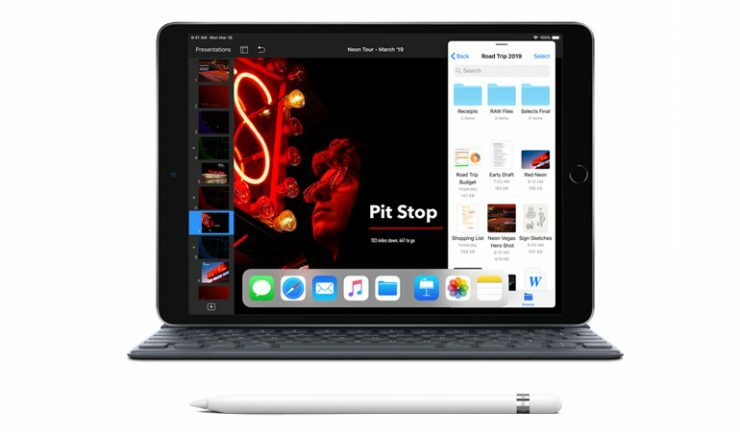 The iPad air offers the latest innovations including Apple Pencil 1 support for taking notes on the go, a 70% boost in performance p and twice the graphics capability thanks to the A12 Bionic chip. The advanced Retina display with True Tone technology is nearly 20% larger. 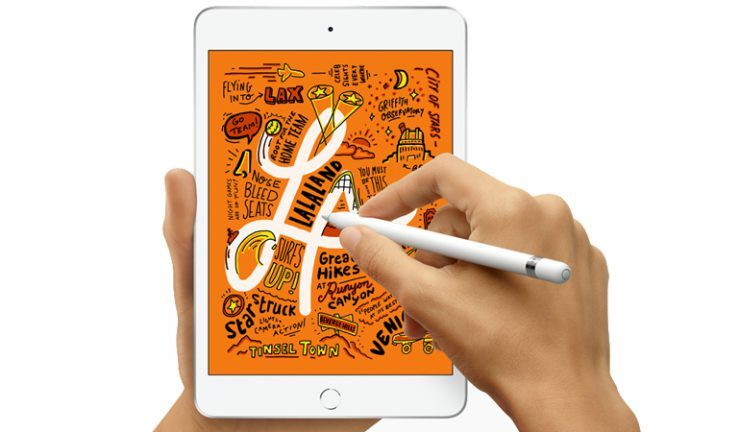 The new 7.9-inch iPad mini is a major upgrade with a compact, ultra-portable design packed with the latest technology including Apple Pencil support. 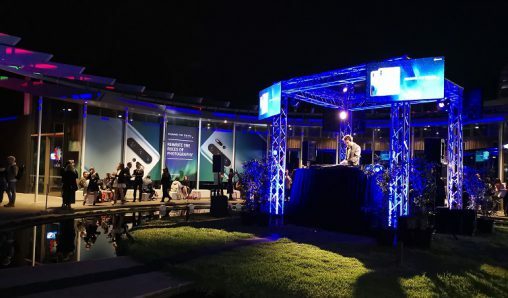 With the A12 Bionic chip, this multi-tasking machine, delivers three times the performance and nine times faster graphics and the 25% brighter display claims to have the highest pixel density of any iPad. Apple also announced an update to iWork for iOS, with enhanced integration of Apple Pencil including new animation options in Keynote that let users draw an animation path for any object, and an all-new user interface that enables implementation of build effects, including move, rotate and scale. The iPad mini and Mini Air come in silver, space grey and gold finishes in 64GB and 256GB configurations. The iPad mini starts at $599 RRP for the Wi-Fi model and $799 RRP for the Wi-Fi + cellular model. The iPad Air starts at $779 RRP for the Wi-Fi model and $979 RRP for the Wi-Fi + cellular model.